If your license has been suspended because you have been arrested for a DUII in Clackamas County, Oregon, or another county in Oregon, you most likely have questions about how long your license will be suspended. Clackamas County criminal defense lawyer Jared Justice can get you the answers you need in a timely manner. Without a valid license, driving is not an option without a hardship permit. It is important to find an attorney familiar with the court where the proceedings will take place. 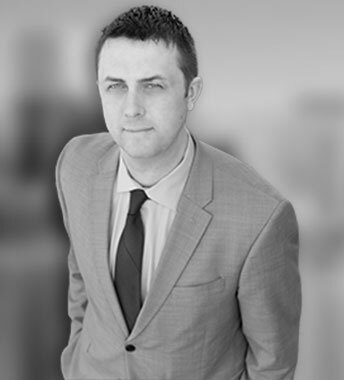 Jared Justice is an experienced Clackamas County criminal defense lawyer who is very familiar with the local courts. Suspension lengths are increased if any of the following have occurred in Oregon or any other jurisdiction within 5 years prior to the current arrest: DUII conviction, participation in a pre-trial diversion program, or a suspension of driving privileges under Implied Consent law. Refusing a breath, blood, or urine test results in a one-year suspension, increased to three if any of the aforementioned events took place. Failing a BAC test will result in a 90-day suspension, increased to one year if the previous actions have occurred. Courts may impose a presumptive fine of $650 if the person refuses to submit to a breath, blood, or urine test. This specific fine (ORS 813.095) and any penalties imposed by the DMV are independent of any other consequences that come along with a DUII arrest. A person may be suspended for the same offense under both the Implied Consent laws and the DUII laws. Implied Consent actions are administered through the DMV, and so these DMV-issued suspensions are separate from any penalty imposed by a court on the DUII conviction from the same offense. This means that suspension penalties can stack on top of each other, which makes predicting how long your license will be suspended difficult. Jared Justice is a very experienced Clackamas County DUII attorney who can help you organize a proper response and strategy moving forward. Please call our office for more detailed information and to learn how our Clackamas County DUII practice can assist you.